The Senior camper experience provides boys with a culminating Belknap experience that is personal, memorable, and meaningful. 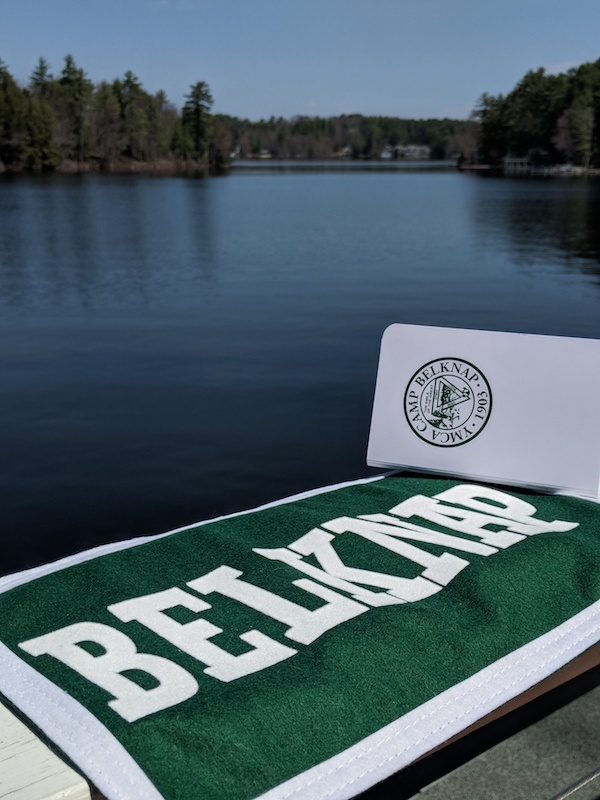 The Senior Division is where Belknappers not only seek the joy of being alive and reflect on their experiences under the pines, but impart their knowledge on younger members of our community through leadership by example. In this way, they prepare to take what they have learned at Belknap out into the rest of the world as stewards of the Belknap Spirit.